Bamboo is a great 'green' option if you are looking to decorate your dwelling, and today on homify we have 9 stylish ways to show you how! So why is bamboo such a popular material to decorate one's home with? As a naturally sustainable material that is lightweight and low in cost, bamboo is a no-brainer. Earthy, stylish and seamlessly incorporated into many different interiors, this versatile and practical timber is sure to impress. There are plenty of different ways to utilise bamboo, from employing it as a decorative element, to highlighting its purpose as sturdy and sleek furniture. 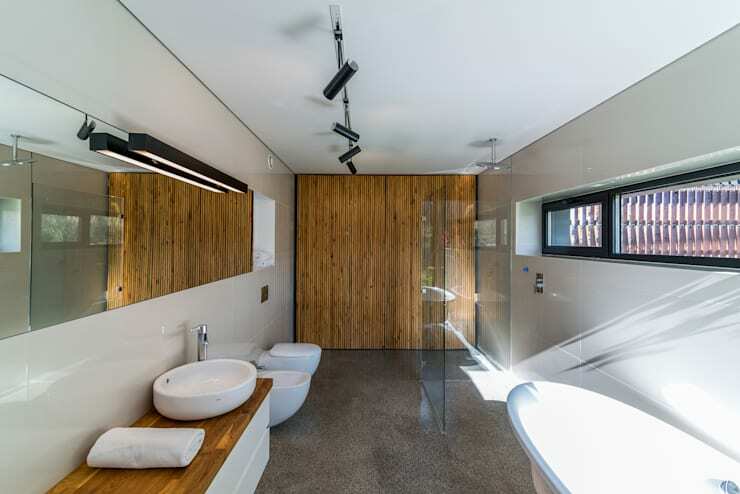 Sure to give your dwelling a boost in the style department, bamboo is seamlessly utilised as ceiling cladding, wall screens, and even statement making home facades. 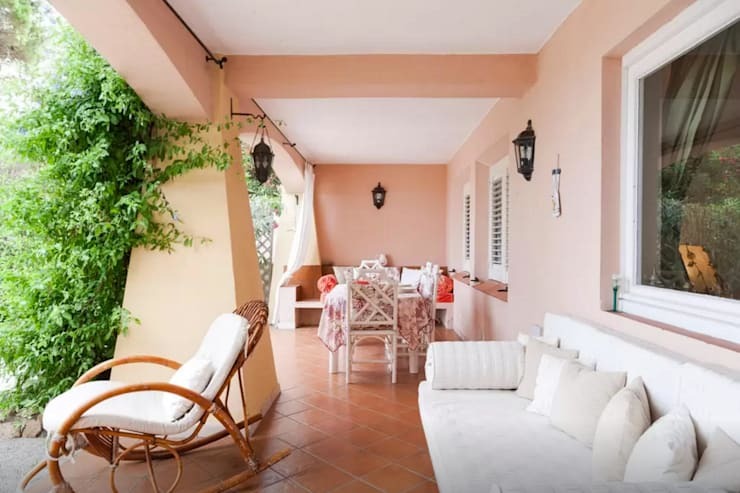 Learn more by checking out the gorgeous examples below! When we think of bamboo within the home we often picture furniture and accessories, but today we are going to first look at a feature wall. 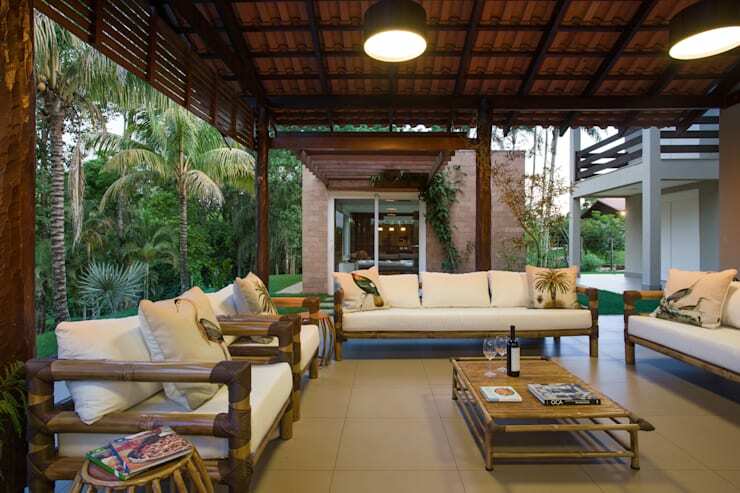 This design is fabulously chic, with the bamboo evoking a sense of spa-esque luxury and style. 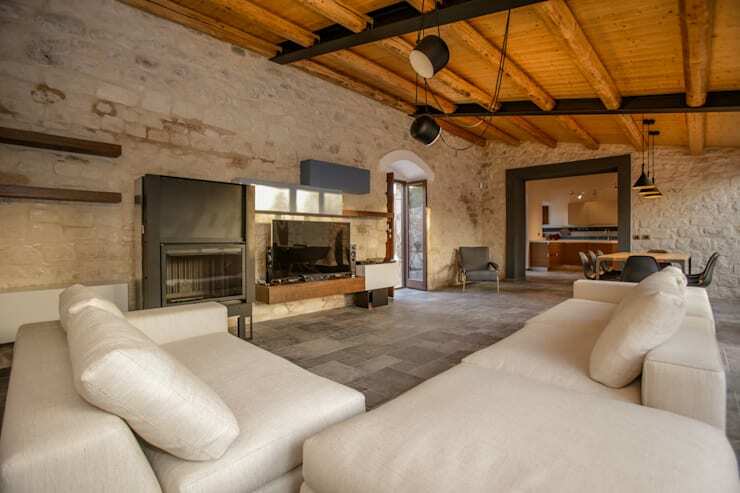 As well as wall features, this bamboo ceiling shows us another way this fabulous material can be utilised to produce an intriguing and natural ambience within the home. The bamboo is chic, rustic, and far less expensive than its timber counterpart. Who says bamboo needs to be dried and chopped up to work beautifully within one’s dwelling? 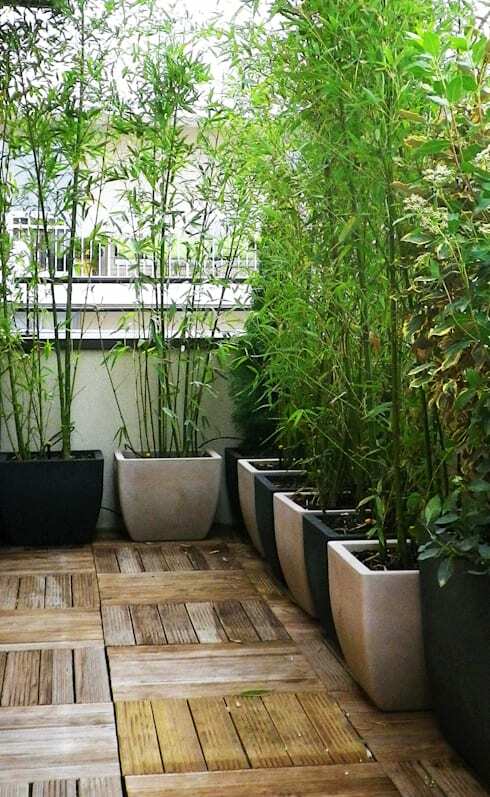 Here this gorgeous balcony has employed bamboo plants to create a privacy screen that purifies the air, and keeps out the neighbours' prying eyes. If you love bamboo, then why not show it? 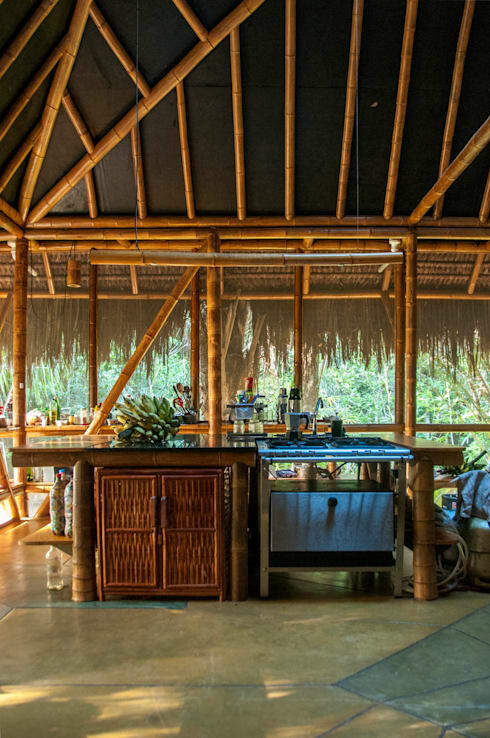 Here this jungle hotel has incorporated bamboo into virtually every aspect of its construction. From the bamboo kitchen joinery to the actual structural frame, bamboo is a prized and valuable material. 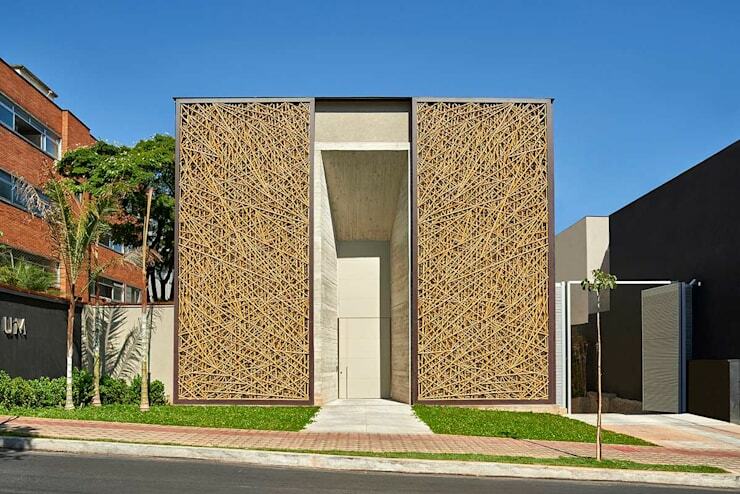 If a feature wall isn’t enough, consider cladding your entire front façade with bamboo! Here we are seeing a contemporary dwelling by Bambu Carbono Zero, which has utilised randomised bamboo to evoke a bird’s nest aesthetic. Bamboo furniture is extremely popular and prevalent in heritage and modern design. However, it is often tricky to find pieces that are contemporary enough to suit a minimalist residence. 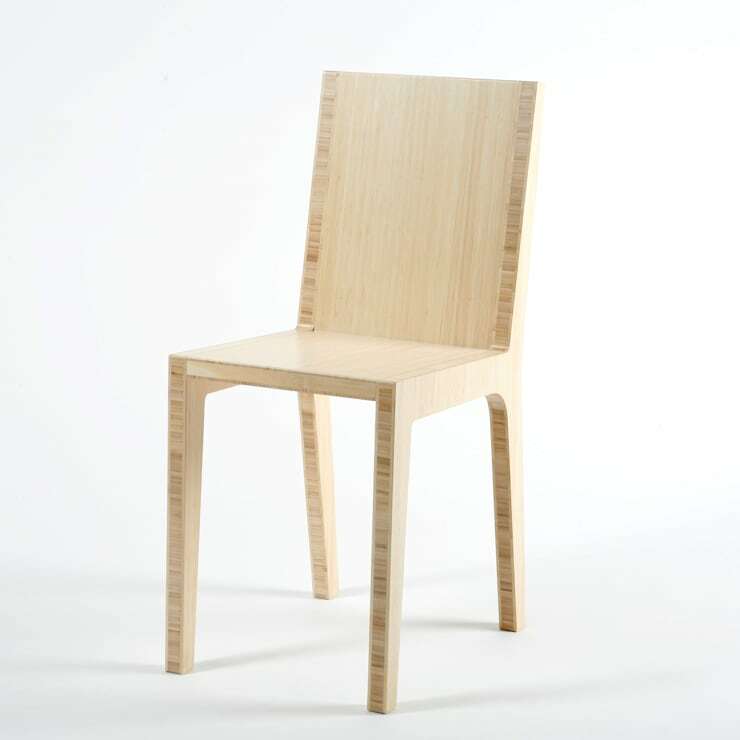 This example from Studio Lara de Greef is the exception to that rule, providing a sleek and slick bamboo dining chair. 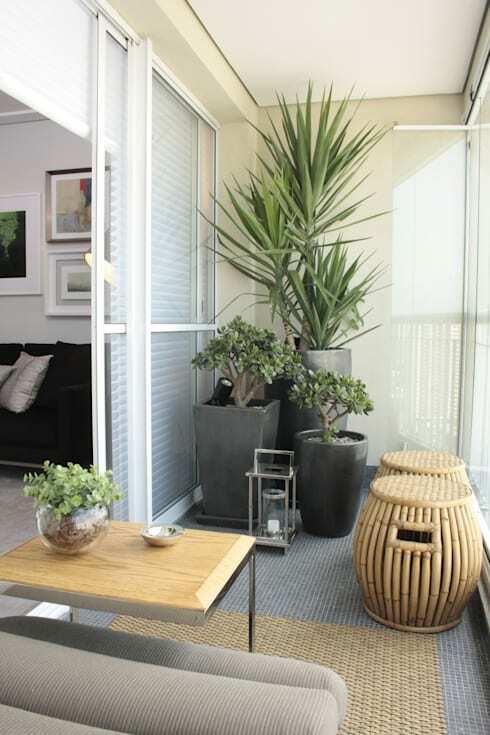 For a more traditional look, these bamboo stools look wonderful within this enclosed balcony. Paired with plenty of greenery and plant life, these look fabulously chic and effortlessly cool. For the ultimate in relaxation one simply cannot look past purchasing a rocking chair. Not just for older folk and nursing mothers, rocking chairs are ideal for sitting back with a good book and enjoying a warm sunny day. If you want to evoke or exude an island essence, consider bamboo furniture and accessories. In this example above we see a full set of traditional bamboo style pieces, which coordinate perfectly in their tropical setting. If you would like to emulate this design, or need help with another style, chat to a professional for some expert advice. Last on our list at number 10 are bamboo storage boxes. 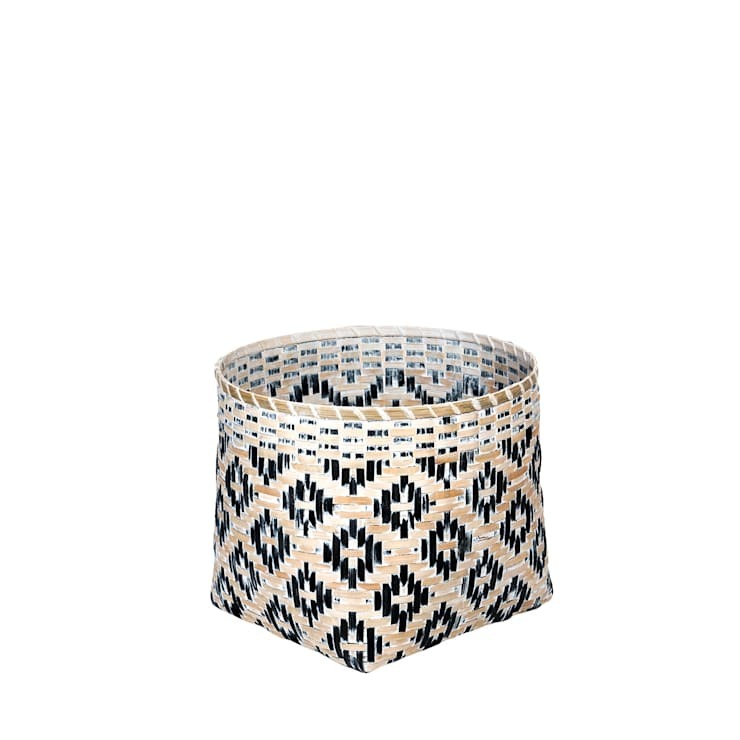 These wonderful woven containers are excellent in holding all manner of different accessories and accoutrements, and will suit virtually any room in the house. What do you love (or dislike) about bamboo? We'd love to hear from you in the comments below!